AliExpress affiliates should remember that from time to time commission rates can be modified. 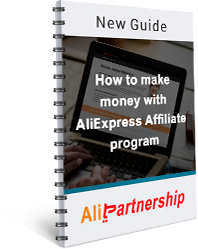 The latest significant changes in AliExpress affiliate commission structure took place in October 2017. Since 23 October 2017 affiliate fee rates have changed for all categories of products. The actual commission structure is here. As usual, Admitad and ePN offer a bit higher commission percent. The clients should always be very attentive when searching for any details of actual commission rates. The information often goes out of date. Some sites still provide information about 50% fees, though this is no longer relevant. That’s why always look at the date. People who want to maximize their profit usually choose countries with the highest commission rates. They are France and Spain. Keep in mind that our affiliate websites are monolingual. So you should think twice before choosing the language, otherwise it will be difficult to translate everything in case you decide to change the target country. Choose the language carefully and develop your promotion strategy in line with it. Another important factor is the category of products. The lowest rate in any country is for mobile phones. If you decided to sell mobile phones, add some other products that have higher affiliate fees: phone accessories, gadgets, computer equipment – whatever. That will help to make your webstore more profitable. The highest commissions are, for example, for hair care and accessories. If your niche is hair care, and the target country is France, you should be very attentive to all details. The quality of your site must be very high, otherwise you risk having no sales. Of course, it will be difficult to make a cool website without knowing the language. You should also consider that AliExpress sellers are constantly changing the prices. They have lots of special offers. AliExpress sellers are ready to give discounts on any occasion: to mark Chinese New Year, Bachelor’s Day, Black Friday, summer and what not. It is good for customers, and it stimulates sales, but it can lead to embarrassing situations with outdated prices. Yesterday you imported products – today they have changed the prices. That’s why manual update is essential. Try to do it at least twice a month. Besides, recently they have reformed incentive bonus rate which is based on turnover and approved sales. It applies to all categories of products – even to non-affiliated ones. They introduced Affiliate Member Level Program determining various fees and bonuses. Incentive scale comes into effect on the 11th of each month and summarizes the results of the period from the 11th of previous month till the 10th of the current month. As for the member level, it depends on your previous month's performance. 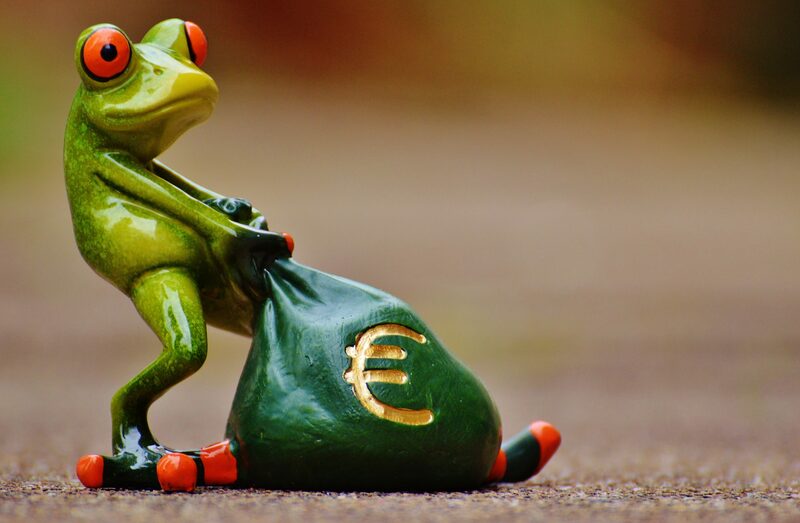 Taking into account all these factors, you can find a perfect variant for your webstore and get the most out of AliExpress affiliate commission!